What is blockchain and how can it be applied to real estate? The internet has made it possible for people to transfer information quickly, cheaply and paperless - similarly blockchain technology has made it possible to transfer money and assets. 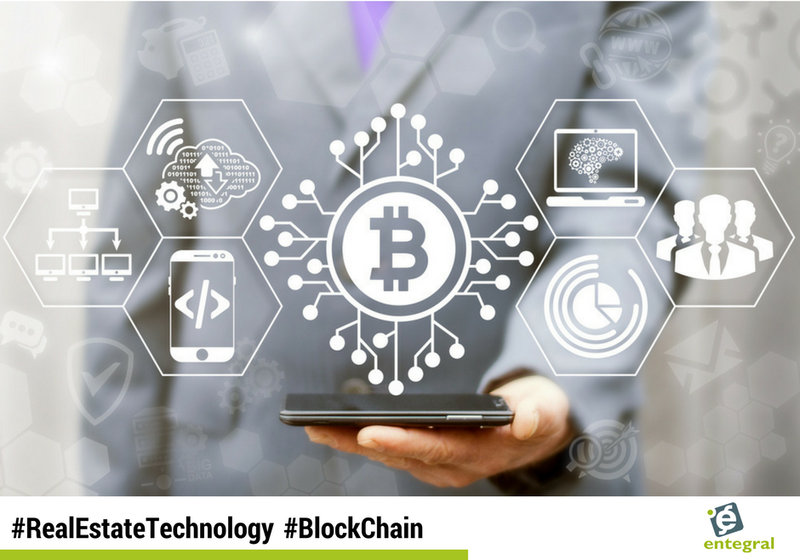 In simple terms, blockchain consists of a distributed ledger and a cryptocurrency, such as Bitcoin. But how can it be applied to real estate in the future? Considering all the parties involved in a real estate transaction, the whole process can be cumbersome and expensive. However, cryptocurrency cuts out some of these parties. Public blockchains are a distributed database where anyone can record information, without it being censored, and without needing permission. Equally, anyone can access that information. For example, there are numerous databases of property ownership records. This information includes the address, previous and current owners, and various encumbrances such as mortgages. Prior to the internet, the government and title companies were necessary to verify and record property data. However with blockchain will enable every property, everywhere, to have a corresponding digital address that contains occupancy, finance, legal, building performance, and physical attributes that conveys perpetually and maintains all historical transactions. Additionally, the data will be immediately available online and correlatable across all properties. The speed to transact will be shortened from days/weeks/months to minutes or seconds. Furthermore, with blockchain all of this will happen without having to fill in any paperwork - cryptocurrency, such as Bitcoin, can create a digital title. This is a cryptographically secure token that can be transferred as easily as you would send out an email to a client! Real estate is, unfortunately, an industry where fraud is prevalent, and while measures such as PrivySeals are ensuring more transparency, blockchain will give it even more safeguarding. By offering a 100 percent incorruptible resource, whereby the sender and recipient of funds were logged, and where “digital ownership certificates” for properties are saved, the blockchain would effectively make forged ownership documents and false listings a thing of the past. The unique “digital ownership certificates” would be almost impossible to replicate, and would be directly linked to one property in the system, making selling or advertising properties you don’t own almost impossible. Bitcoin is undoubtedly the most well-known cryptocurrency on the market, with Ethereum with its ‘Ether’ tokens being the second most well known. And unlike traditional currencies, blockchain currencies it doesn’t need banks or even people. Blockchain currencies are software from birth and the power of software is its programmability - and here lies the crux of the matter. Take renting an apartment for example - the landlord takes a security deposit in case of damages. By law, a landlord has to keep the deposit in an interest-bearing account or a trust account in the case of a managing agent for the duration of the lease. Should there be repairs needed upon leaving the property, the tenant is entitled to the entire rental deposit plus any accrued interest. Should any money be required for repairs it will be deducted from this amount. However, a visit to the small claims court will tell you that not all landlords or tenants follow the law quite as well as they should. Bitcoin will be able to cut out this problem with its multi-signature function. In Bitcoin, you use your private key to approve the sending of the digital currency to another person. With “multisig,” you can create a transaction with three private keys, where at least two are required for spending. So instead of the tenant or landlord sending rands to a bank account, the tenant and landlord create a “multisig.” The tenant and landlord each have their private key, while a third neutral party is given a key. For the security deposit to be spent, two out of three people will need to use their private key. The goal of a smart contract is to reduce the need for people to process and verify an agreement. A software protocol automates and self-executes an action when certain conditions are met - so how can this be used in a property contract? Let’s say that Party A and Party B enter into a contract where Party A agrees to pay R12 million to Party B in exchange for Party B agreeing to convey the title to Party B’s Camps Bay apartment upon receiving payment from Party A. However, Party B refuses to convey the title later on after Party A already made the payment. Now Party A is required to hire an attorney to seek an outcome or to obtain damages - this process can drag on for months or even years. Using a smart contract, however, avoids the potential for one party to perform while the other refuses or fails to perform. Using a smart contract, Party A and Party B can agree to the same transaction but structure it differently. 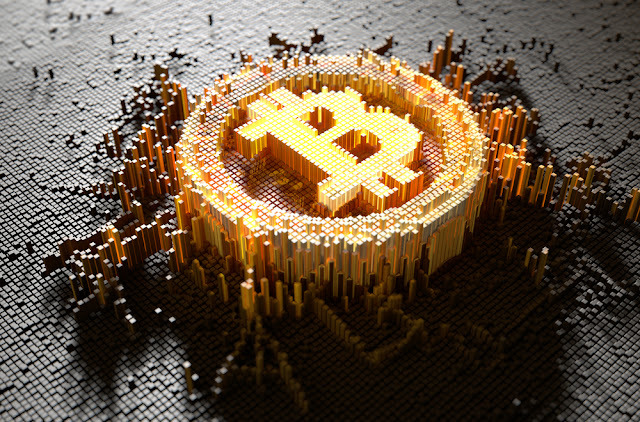 In this scenario, Party A will agree to pay R12 million worth of virtual currency to Party B, and Party B will agree to transmit the title to the apartment in a specialized type of coin on the blockchain. When Party A transfers the virtual currency to Party B, this action serves as the triggering event for Party B, which then automatically sends the specialized coin which signifies the title to the apartment at issue to Party A. The transfer is then complete, and Party A’s ownership of the apartment is verifiable through a publicly available record on the blockchain. Structuring this transaction as a smart contract ensures that the transfer occurs as soon as funds are received, and results in a publically available, verifiable record of the transfer. Because the contract automatically performs based upon the predetermined rules agreed to by the parties to the contract, there is little risk of fraud and virtually no need for external measures to enforce performance of the agreement. Blockchain technology and cryptocurrency are here - there is no denying it. With companies like Propy and transactions like the sale of a home in Texas on the rise, it is only a matter of time before it becomes more every day. The real estate industry has to take a good look at all the advantages this technology holds - from simplifying to cost savings and fraud prevention - the real estate agencies that will thrive in the future are those that embrace this tech early on.